The Model X is the safest SUV ever built and we have them available to everyone with Austin Tesla Model X Rental Services. Step into the Model X through it’s one of a kind Falcon Wing Doors and enjoy the comfortable seating for up to seven passengers. The Model X has 88 cubic ft of storage which is best in class. Our Model X’s are fully equipped with Auto Pilot and Bio Hazard filtration system to provide Hospital-grade air quality to help prevent viruses and bacteria from entering the cabin. 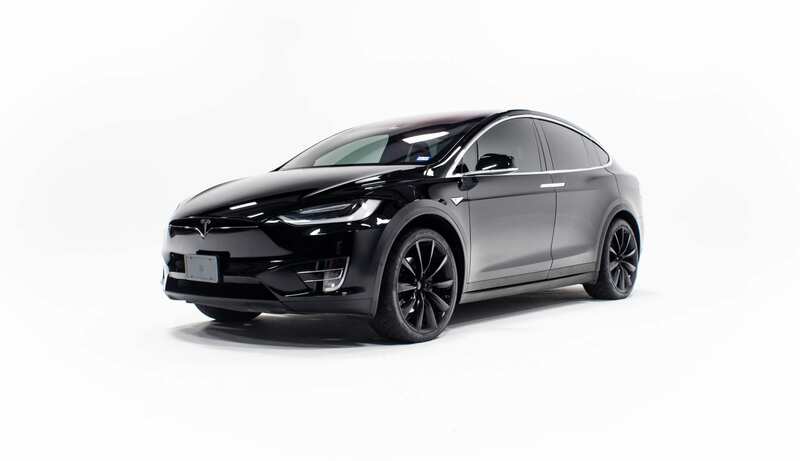 Our fleet of Model X’s come in Black, Midnight Silver and a White-on-White which is perfect for Weddings, Get Away Car, Quinceañera’s and Sweet 16’s, only available with Austin Tesla Model X Rental Services. 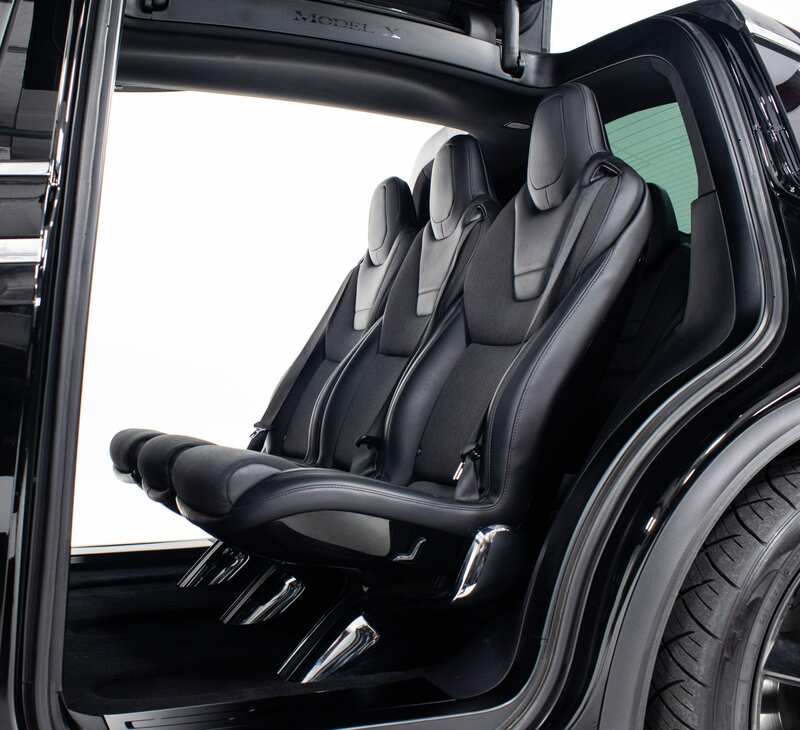 Pack all the men into a Model X for your next Bachelor Party Transportation. 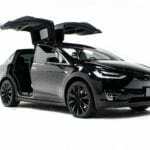 Try a classy white Tesla Model X for your night on the town with you girls to celebrate your Bachelorette Party. 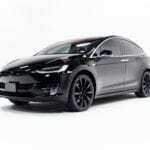 Black Tesla Model X with professional drivers available. 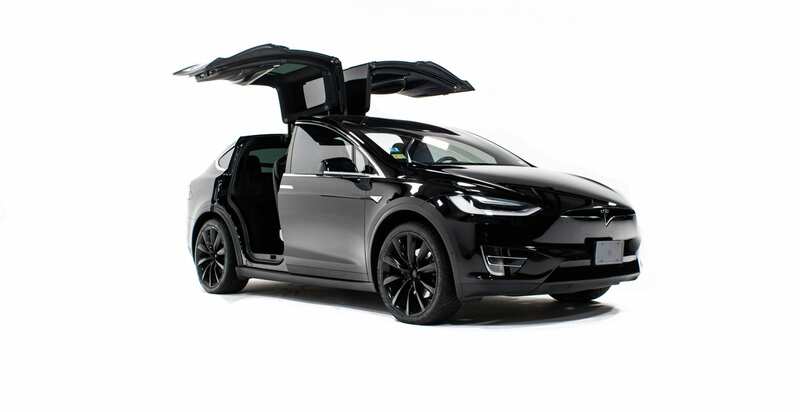 What a cool idea to book a Model X for your next Brewery Tour around Austin. Let us share our condolences by provided a Black Model X for your next service, wake or funeral. We will take you where you want to go. White Model X Rentals for your wedding Get Away Car, and Wedding Limo Service. Fit up to 7 passengers for your next Wine Tour around the Austin County.